I finished my main monthly painting project for the 40k Fight Club 2012 Painting Challenge, my second Blightlord CSM Squad. Although I did not finish the two Cultist Squads that I was also trying to paint this month, I did make a little progress on them. 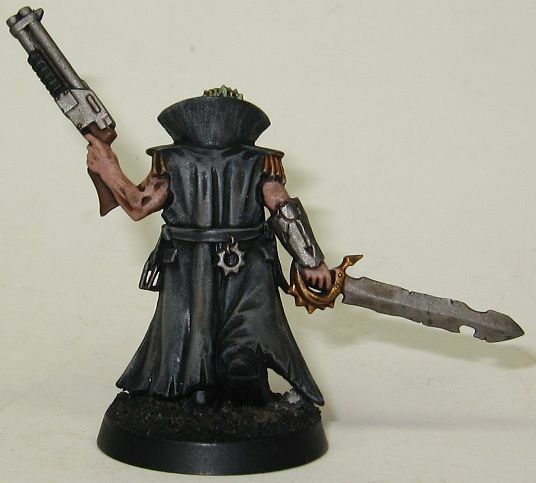 Here is the progress I made on the Cultist Champion. My December painting projects for the 40k Fight Club 2012 Painting Challenge are a second Blightlord CSM squad and two squads of Cultists. I am only required to paint one unit, but I am feeling ambitious this month. I finished my monthly painting project for the 40k Fight Club 2012 Painting Challenge, my Blightlord Sorcerer. I like how he turned out. 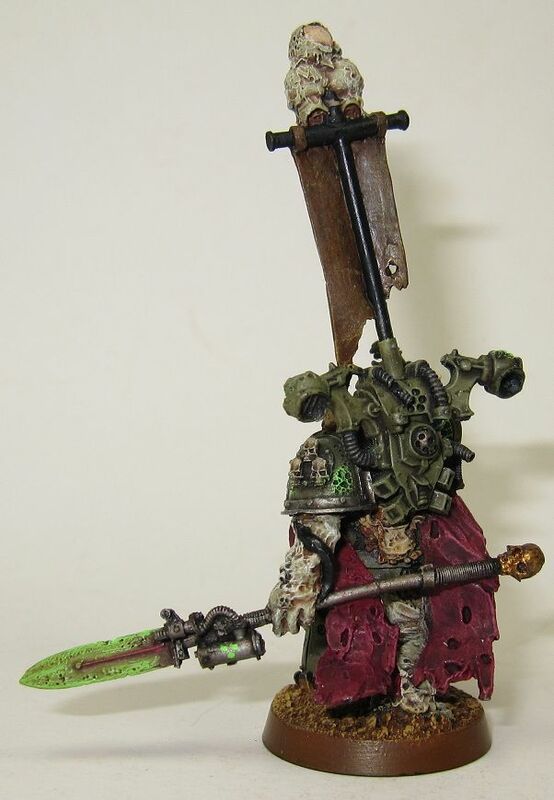 He definately looks like a blessed servant of Papa Nurgle! In addition, I also completed my first Blightlord CSM squad, Squad Pox. It has been a quite a few months since I worked on any projects for the 40k Fight Club 2012 Painting Challenge, but I am going to get going on it again. My project for this month is a Blightlord Sorcerer. 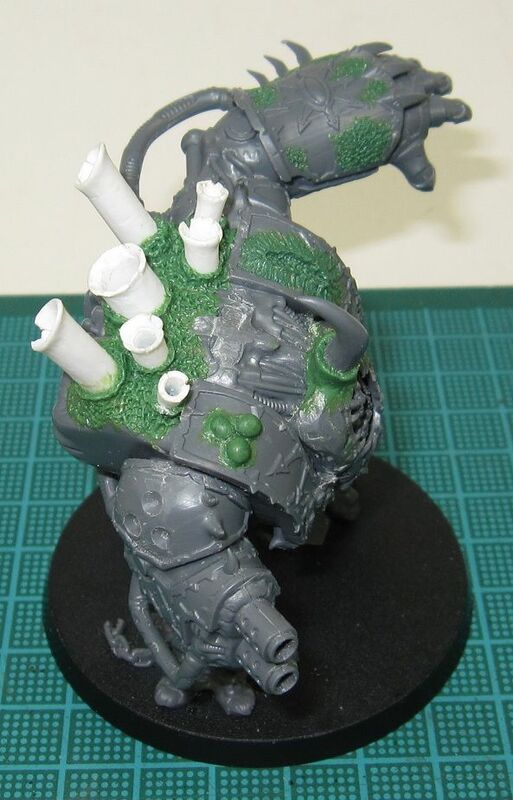 It is nothing more than the Forge World Nurgle Sorcerer. 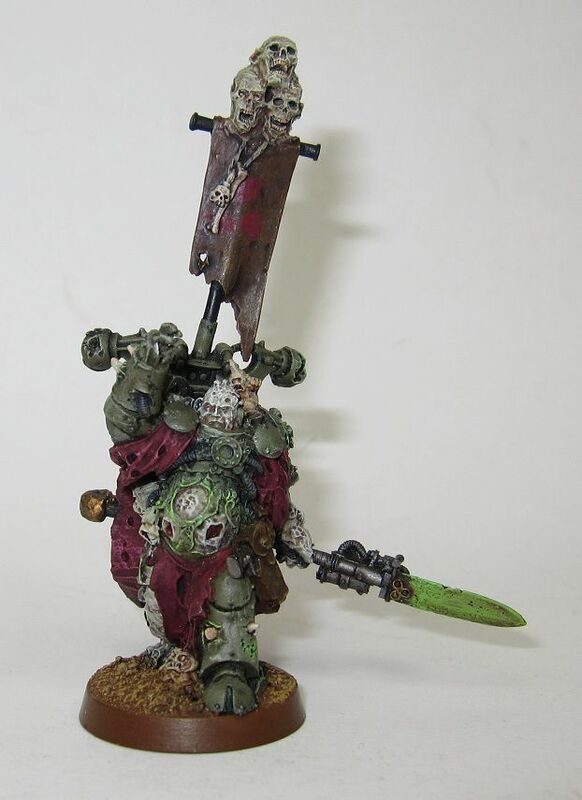 I spent the months leading up to the release of the new CSM codex strippging my Blightlord army in anticipation of re-painting it once the codex was released. I was not entirely happy with the previous color scheme; it looked too much like the Dark Angel scheme. Also, with the release of GW's new paint line, it seemed like a good time to redo it. 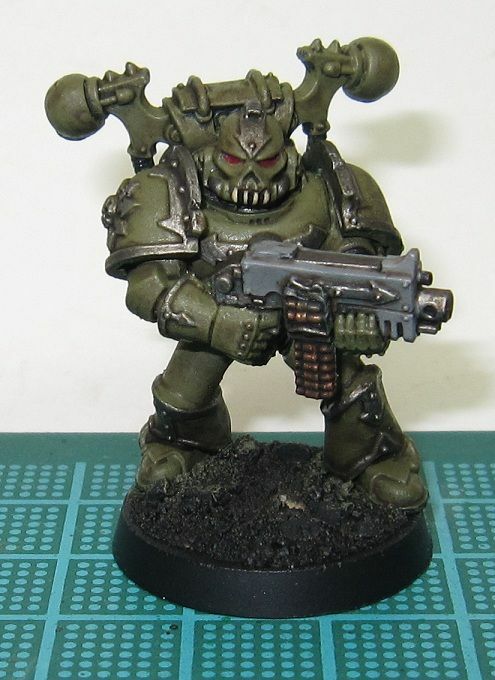 Here is my test Chaos Marine model. 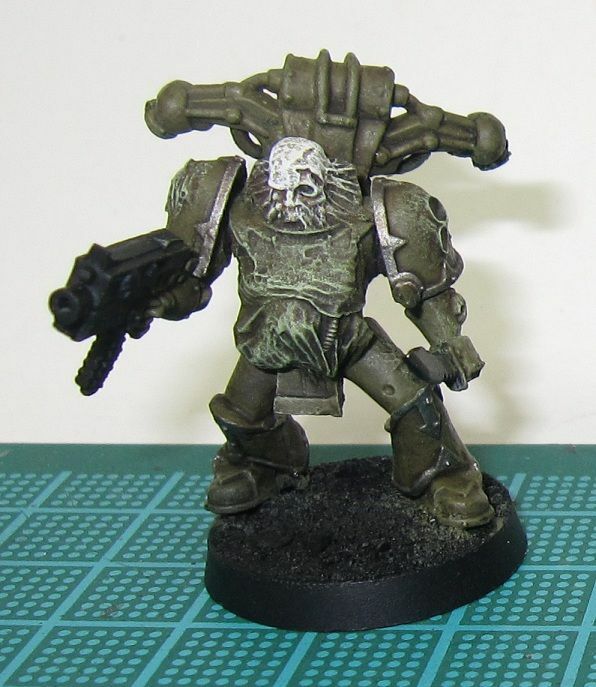 I like the new scheme much better, although I am not sure about the grey on the bolter. However I cannot think of a better color. Any suggestions? I also painted a test Blightlord Plague Marine. It has been slow going but I have made some more progress of my Helbrute. What do you think so far? I have also been working on some other projects as well. 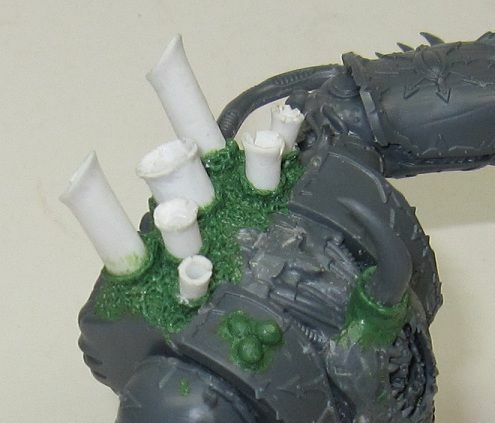 I will be Nurgle-izing these at some point. Talk about long term projects. Congatulations to the winner! The winner has until 8:00 AM on October 4th to email me their mailing address and choice of flyer from the following list, or I will draw a new winner. 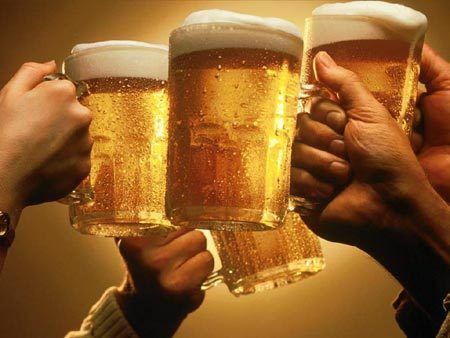 Thank you to all my followers and I hope that all my new followers will find my content worthwhile. Last chance to win a GW flyer! 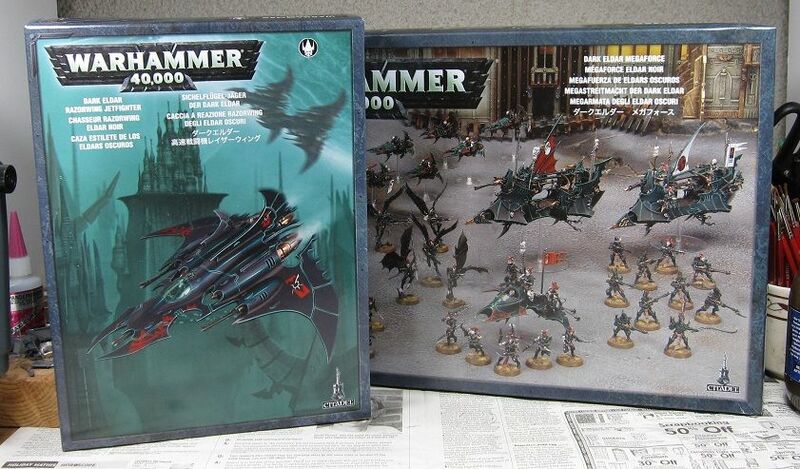 Tomorrow I will be drawing the winner of a brand new GW Flyer kit* to celebrate the third anniversary of my blog. To be eligible, you just need to be a follower of this blog. So if you are not already one, you have until 6:00 AM EST tomorrow morning to become one for a chance to win! I made more progress on my Helbrute this week. This last picture is of the left side under the upraised arm. I started by cutting out a good portion of the side. I added a piston and some cabling (old broken guitar strings) and then built the area back up with some green stuff to make it look like an open wound. I also added some pustules. It is only a few days away from the drawing to win a brand new GW Flyer kit. You just need to be a follower to have a chance to win. 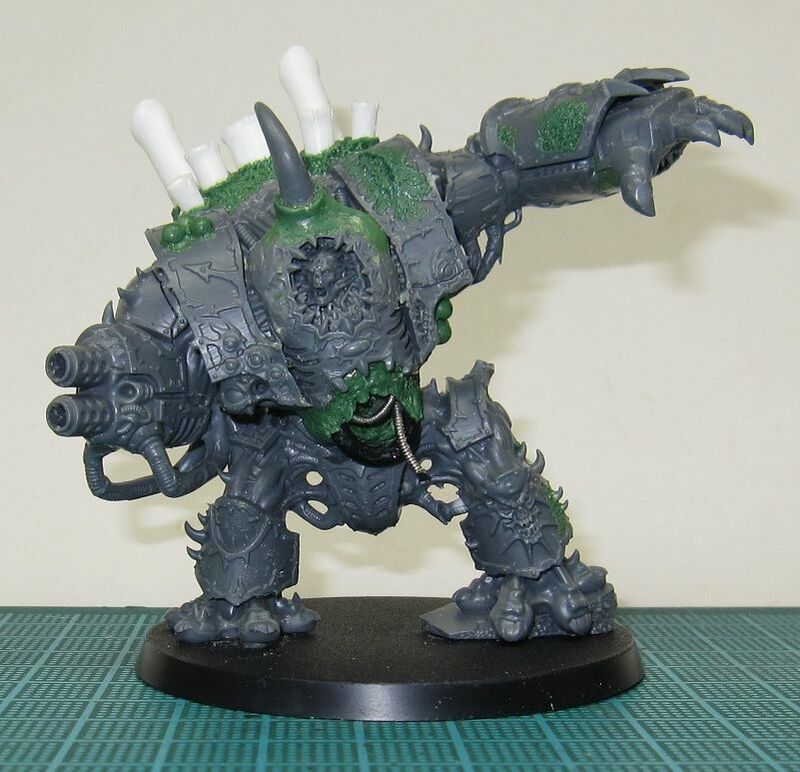 I have made some progress on my Nurlge Helbrute conversion. It is still very early in the conversion process, but I like how it's coming along. 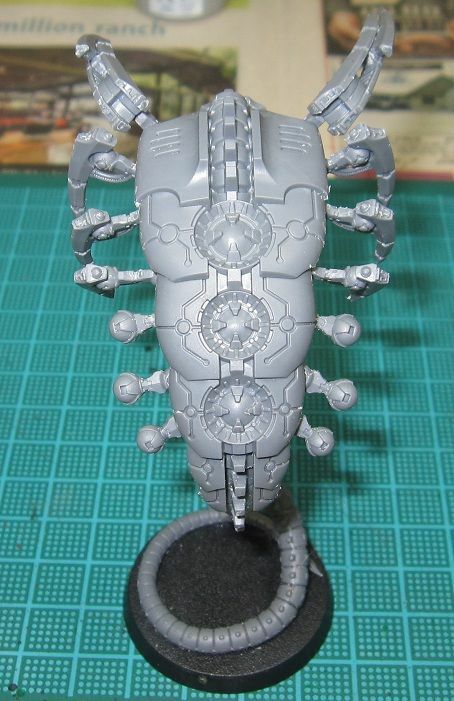 At this time, I am just trying to get the basic structure of the Helbrute built. I cut off the original vents on the back and replaced them with new ones while adding more. 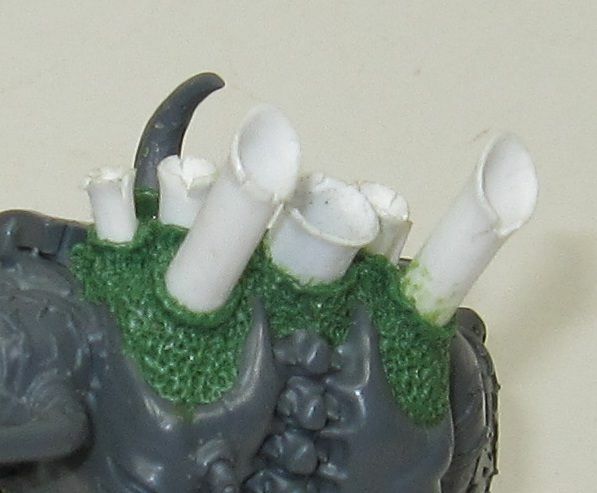 I cut off all the horns on the front of the carapace and added the traditional single 'Nurgle-horn'. 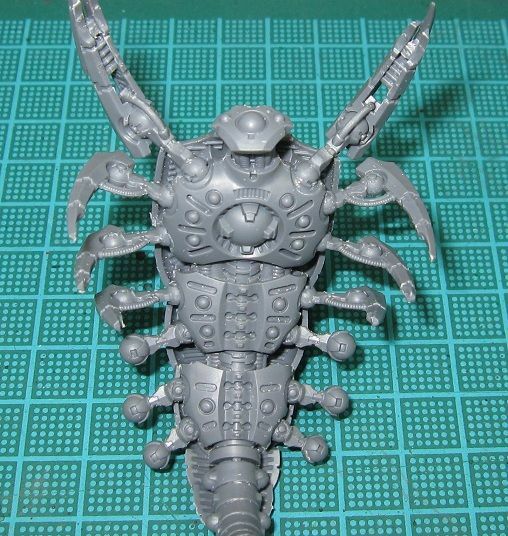 I have started to build up the abdomen because the original model is a bit too ripped to be Nurgle. I am entertaining the idea of replacing the feet with cloven hooves, which would be easier to do if I had not already attached the model to the base. I am also not sure I want to keep the Multi-melta, but until I see the new CSM codex and what all the weapon options will be, I am going to leave it. Finally, I will be giving away a brand new GW Flyer kit, so be sure to follow my blog for a chance to win. Happy 3rd Birthday...win a GW Flyer! 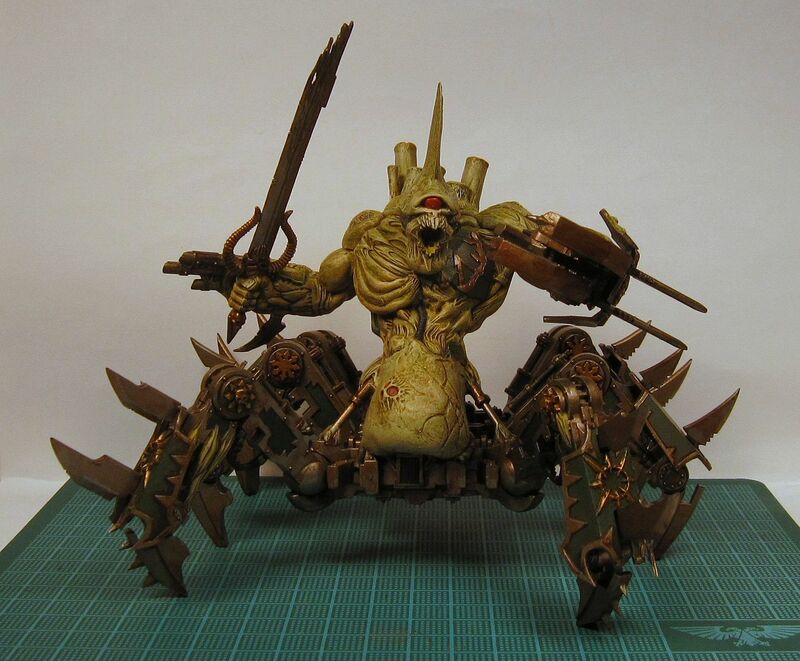 Three years ago today I started this blog specifically for my Chaos Daemon army (hence the url 'wh40kdaemons.blogspot.com'). At the time, I was working on this army for a Tale of Four Gamers. Eventually I branched out to working on other armies, and decided to change the name to the War Room. I thought about changing the URL, but the one I wanted was not available so I kept this one. It made it easier to keep my followers. 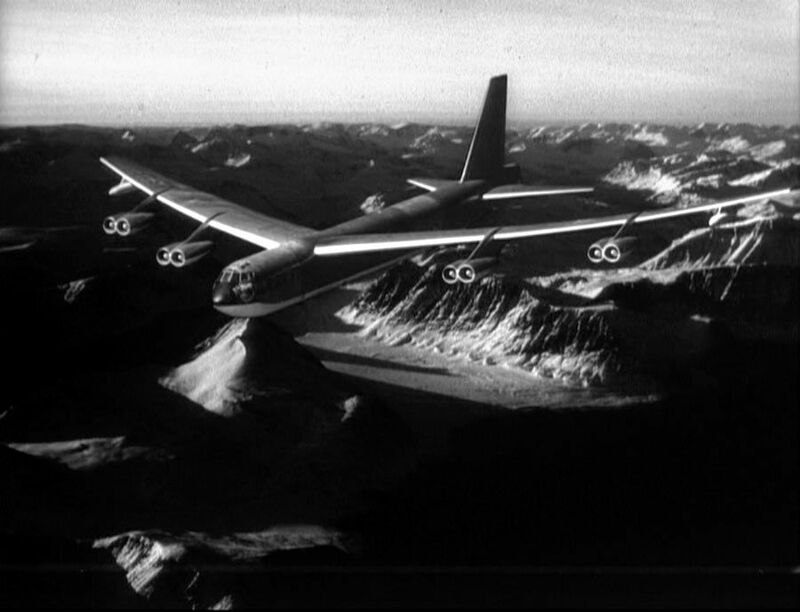 The inspiration for the new blog name came from one of my all time favorite movies, Dr. Strangelove, or How I Learned to Stopped Worrying and Love The Bomb. See, I am a U.S. Air Force veteran and my first duty assignment was at Loring AFB (a B-52 base). This is where I saw the movie for the first time, so it has special meaning to me on top of being an awesome movie. Also, I love the quote about not fighting in the war room. If you have never seen the movie, I highly recommend it. Anyway, it has been a great three years and to celebrate (besides drinking a beer or two and watching Dr. Strangelove), I will be giving away one brand new GW flyer kit from the list* below to one lucky follower of this blog. Why a flyer? 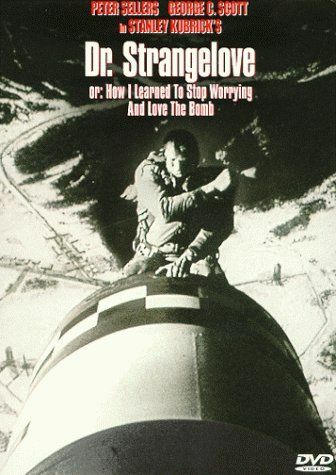 Because Dr Stangelove is mainly about a B-52 sent into the Soviet Union to drop The Bomb. Besides, flyers are cool. Rules for the giveaway are simple. 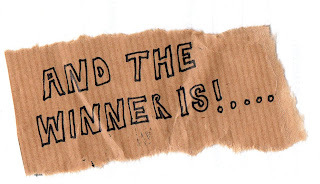 On Monday, October 1st, 2012, I will randomly determine one winner chosen from all followers of this blog. The winner will be mailed the flyer of their choice from the list above at no cost. The winner will have 72 hours from the time of the announcement to email me their name, mailing address and choice of flyer, or a new winner will be chosen. I will make my best effort to contact the winner. I will be purchasing** the flyer kit from my FLGS once I know what the winner has chosen. While they usually have everything in stock, shipping may be delayed if it is out of stock and has to be ordered. So, if you are not already a follower, be sure to follow for your chance to win! And lastly, I found this while I was searching for pictures to use in this post. 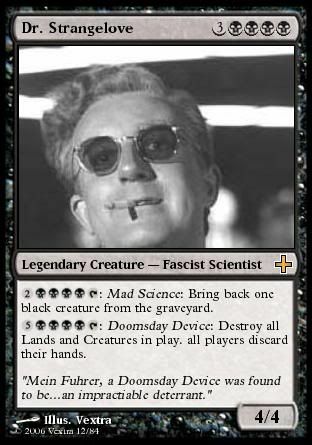 Although I could not find a good place to fit it, it is too good not to include. * - Maximum prize value is $50.00. ** - The GW kit will be purchased new and will ship in the original shrink-wrap. Any defects to the kit will need to be handled by the winner through GW customer support. 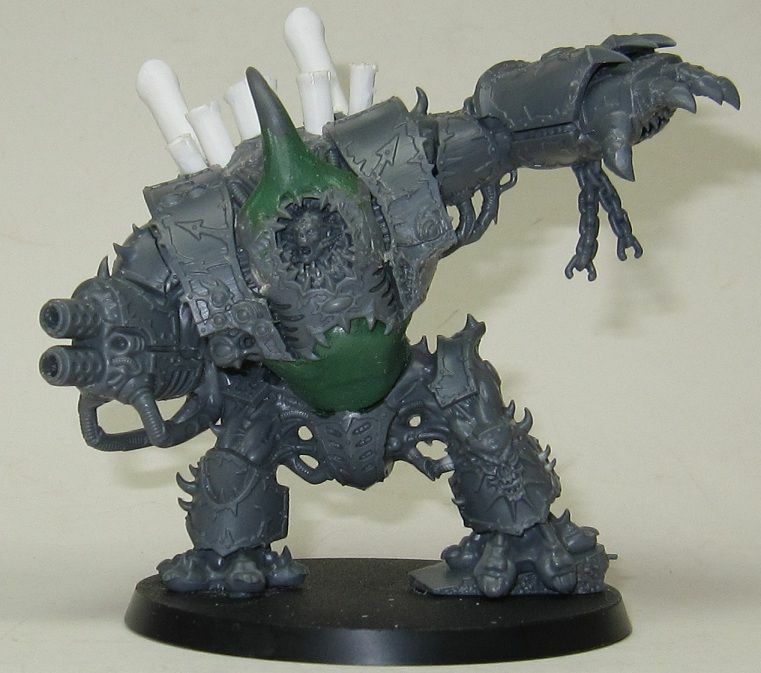 I have finished building the Chaos models from the Dark Vengeance box. My plans are to incorporate them into my Blightlords CSM army. 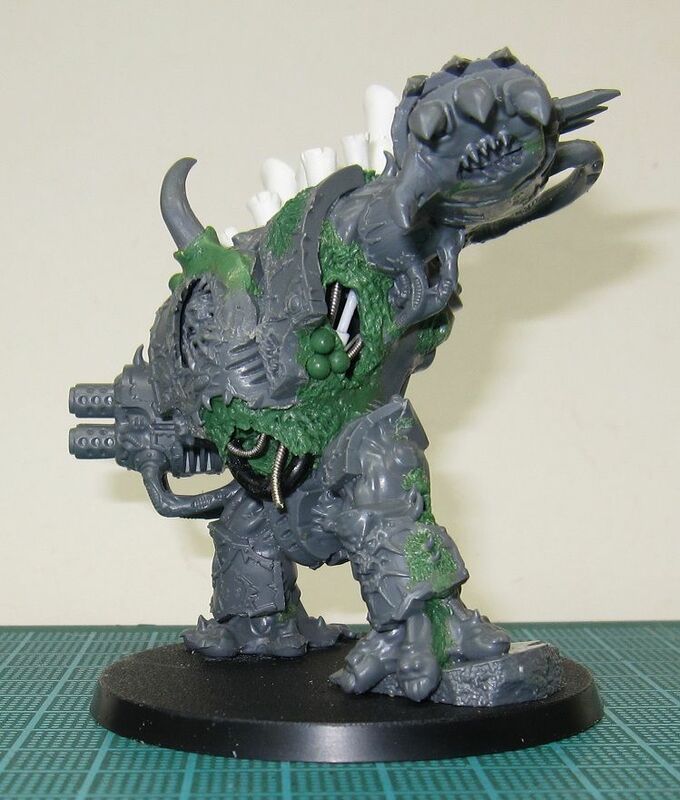 In order to do that, they must be Nurgle-fied. 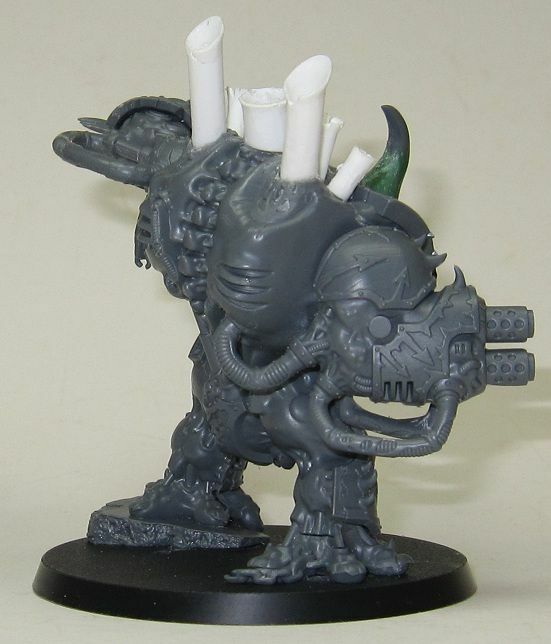 I am not quite sure how I am going to do this for the Chaos Lord, Chosen, and Cultists yet. 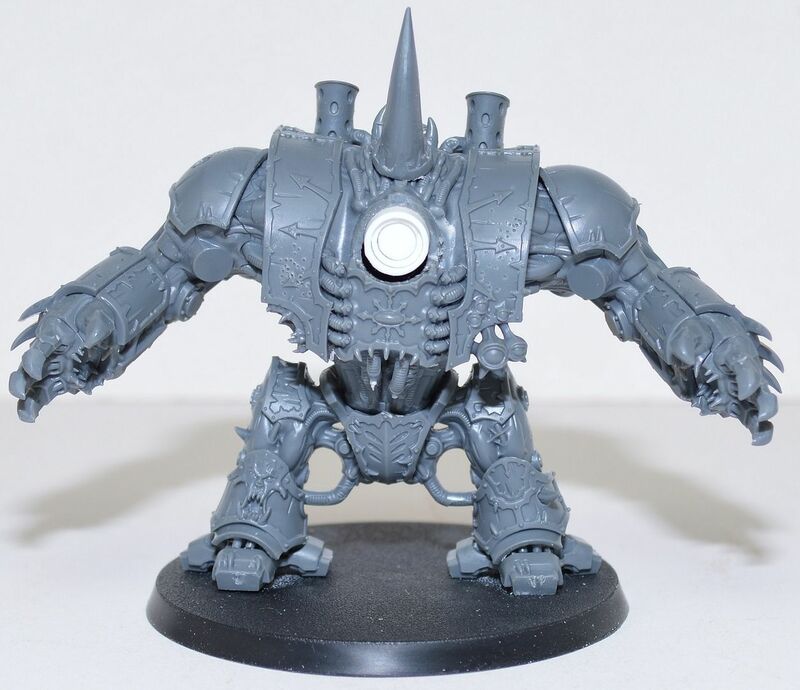 However, I have big plans for the Hellbrute. Stay tuned! Back in July, I participated in a BFG at my FLGS. I took my Nurgle Chaos Daemon army and it was a lot of fun. There was a tremendous turnout (I want to say over 30 people showed up). There were lots of games, prizes, pizza, and a huge APOC game that went on for practically the whole day. My Nurgle Daemon army drew a lot of attention as it is my best looking army. I entered a couple of models into the contests they were having. My Soul Grinder of Nurgle took first place for Best Conversion and my Plague Hulk of Nurgle took second place for Best Painting. I won a fair amount in store credit. There were raffles throughout the day, with the two grand prizes being a Forge World Bloodthirster and a FW Keeper of Secrets. I did not win either of those, however I did win a copy of Dreadfleet. I am quite happy about this because it is a game I wanted, but did not want to spend the money on. I heard talk of making it an annual event. Lets hope they do. Before my post yesterday, it had been over four months since I last posted. I took a break from my hobbies and spent my summer doing fun summer activities, including a few camping trips. It was a good summer! But alas the summer is coming to an end and the kids are back in school. A lot has happen over the last few months, like the release of 6th Edition. I have played a couple games with my Orks, Necrons and Chaos Daemons and I really like the new edition. I really like Flyers and I am looking forward to using some allies. I picked up Dark Vengeance at the beginning of the month. I ws really excited about it because of the Dark Angels. 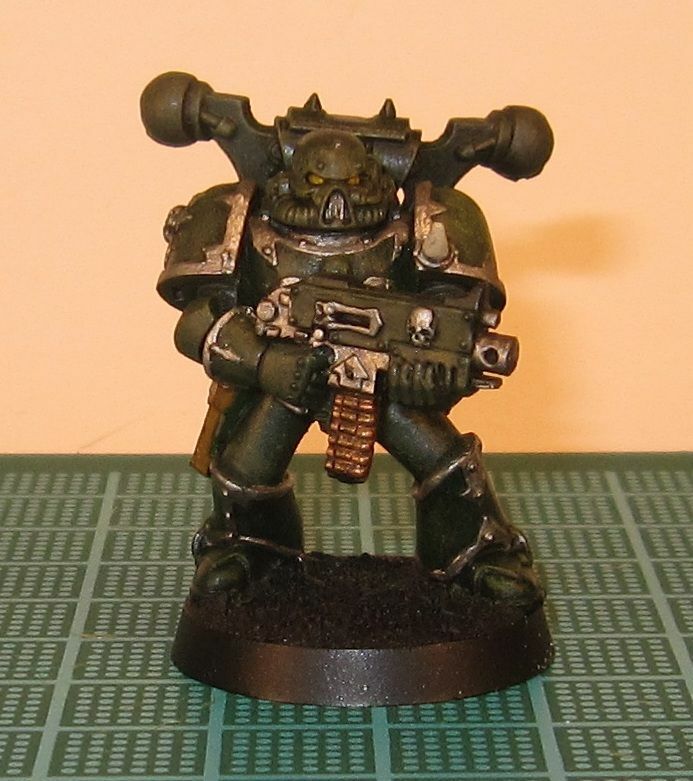 Dark Angels have always been my favorite SMC. 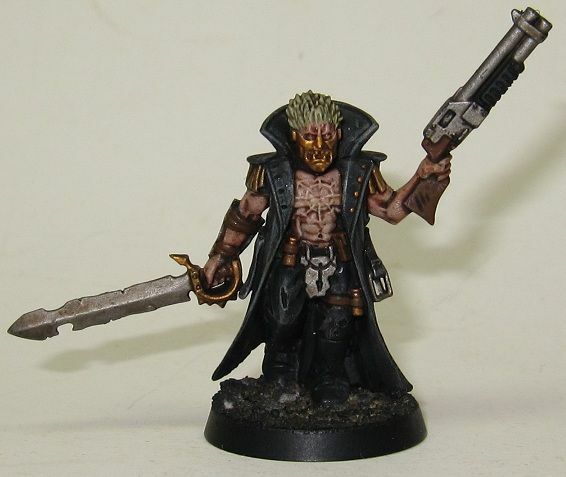 They were the first army I ever collected and played back in the Rogue Trader days. Back then, DA power armor was still black. Here is a picture of my remaining RT Dark Angel models. * - My best friend at the time painted these models for me. I am really looking forward to rebuilding my Dark Angel army, especially with the new Codex rumored to be released within the next few months. 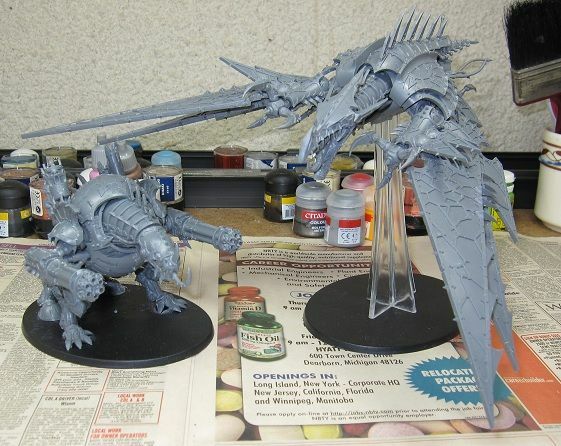 I have built the DA models from the DV box and they are ready for priming and painting. I found out, after a lengthy absence from the gaming scene, that I have won a Limited Edition Dark Vengeance boxed set courtesy of the Fresh Coast 40k. I had already had picked up a boxed set for myself, but I welcome the additional models. Thanks very much guys! 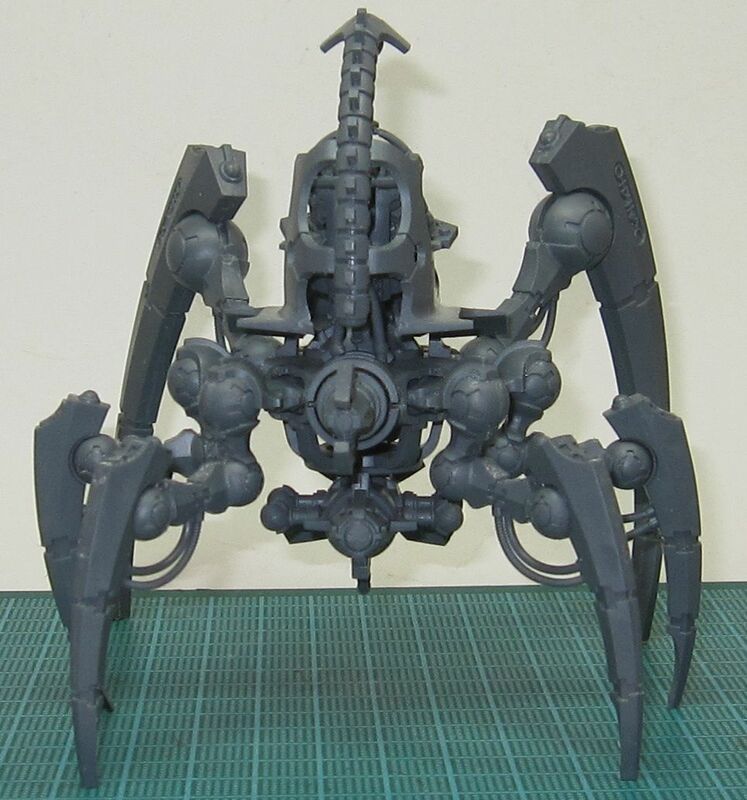 I was hoping to prime my new Wraiths today so I could start painting them, but it is a bit too damp today so instead I built my first Triarch Stalker. This kit is nice; the model goes together easily and the pieces fit together nicely. 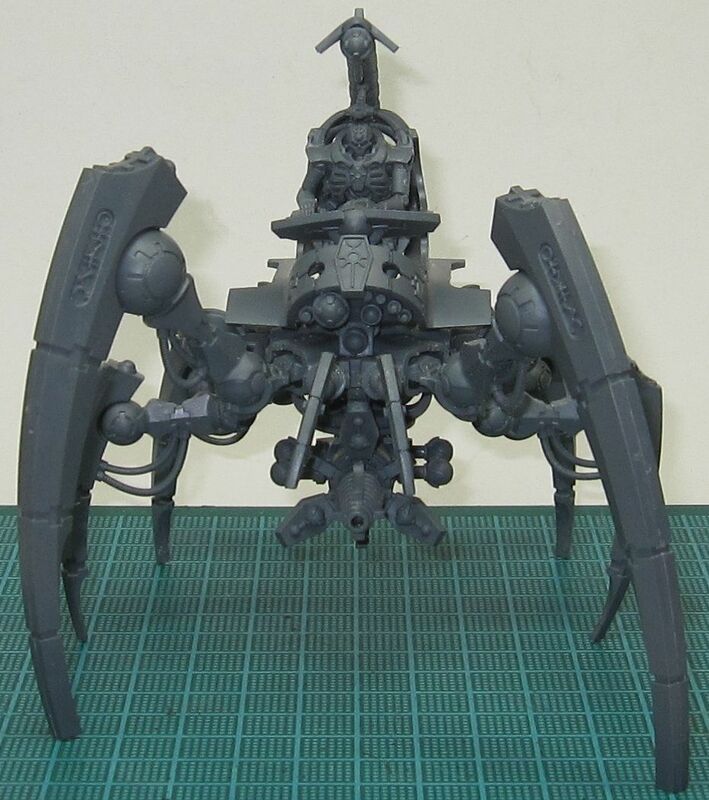 It is an awesome model full of detail and I just love the spider-like look it has. The model is pretty big; it towers over infantry models. The driver is a good indicator as too how big the model is. I cannot wait to get this thing on the battlefield. Next up, Tomb Blades. 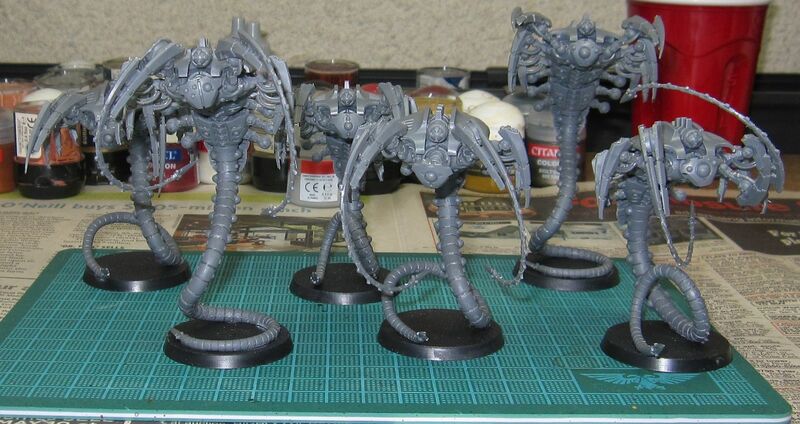 I have built my new unit of Necron Wraiths. The new kit is pretty nice, it comes will all the available options. 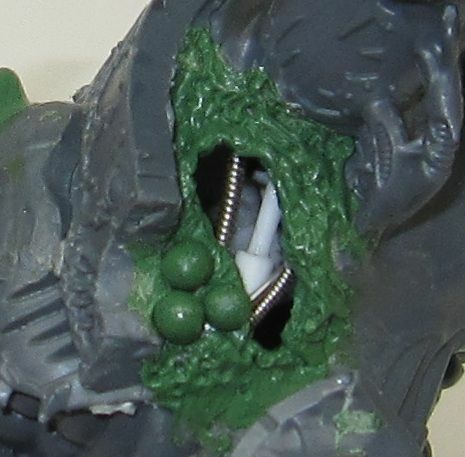 The wraiths have a fair amount of detail. They are also quite a bit larger than the old ones. Now to base and prime them. 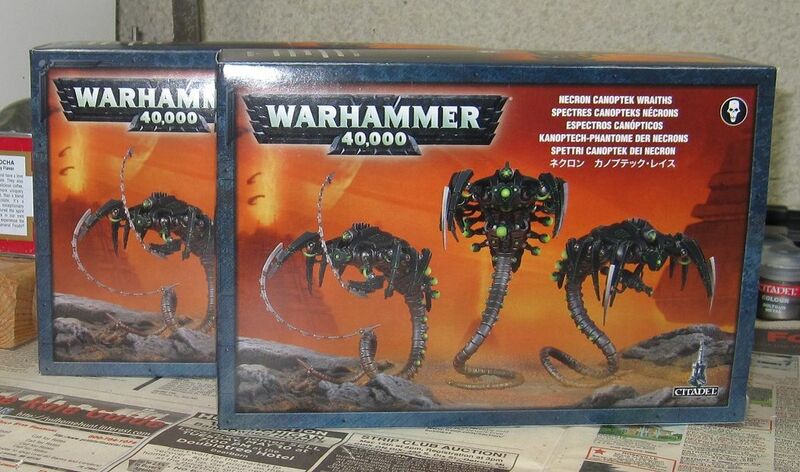 I just picked up my 40k Fight Club 2012 Painting Challenge painting project for this month, the new Necron Wraiths. 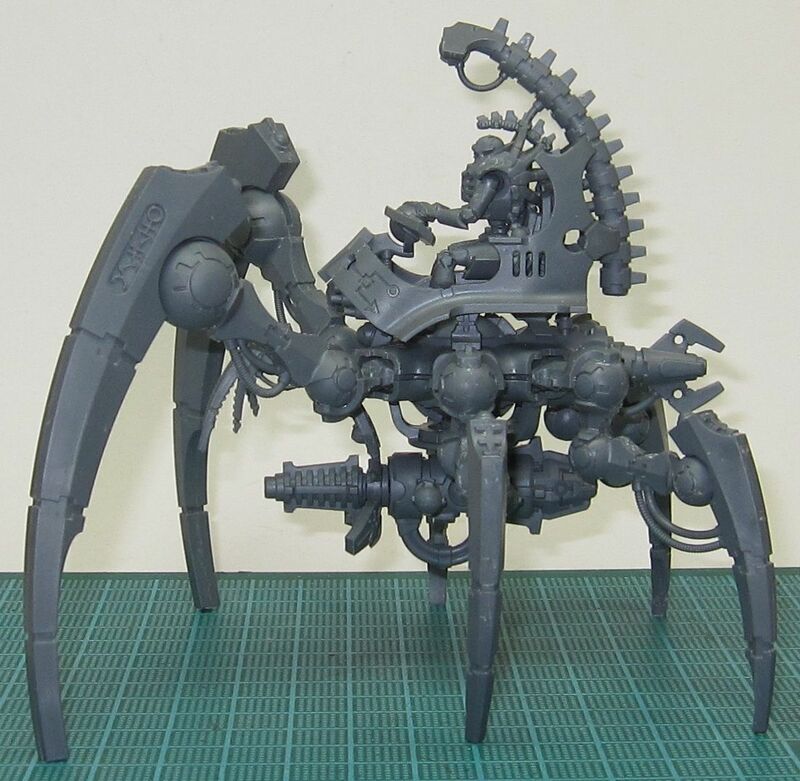 I really did not like the old metal Wraiths because they were fragile and not very balanced, so they would fall over a lot and break. These new plastic ones should be better. I have started another hobby, Model Railroading, and a blog to go with it, The Model Train Yard. Why model trains? Well the short story is, while spring cleaning my basement this year, I found my Father's old train collection. I have been playing around with it and have been enjoying it. You can read more about it here. Blood Angels Assault Squad "done"
I am mostly done with my 40k Fight Club 2012 Painting Challenge painting project for this month. The painting recipe I used to paint them can be found here. All I have left to do on this unit is the Chapter badge on the left shoulder and the Squad badge on the right knee. I have tried to use decals but I cannot get them to look good. I have also tried free-hand painting them, but that has not worked either. I am going to give decals another shot because someone recommended Micro-Sol and Micro-Set. 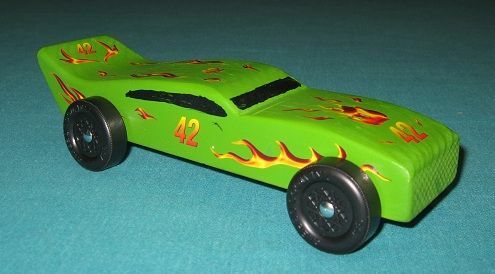 Micro-Sol is supposed to make the decals adhere better and the Micro-Set is supposed to make the decal form to irregular surfaces so that there are no wrinkles. I just need to find where I can get some so I can try it. Since I have finished this month's project so early and I still have half a month left before I can start my next project, I am going take the time to work on finishing some other projects. 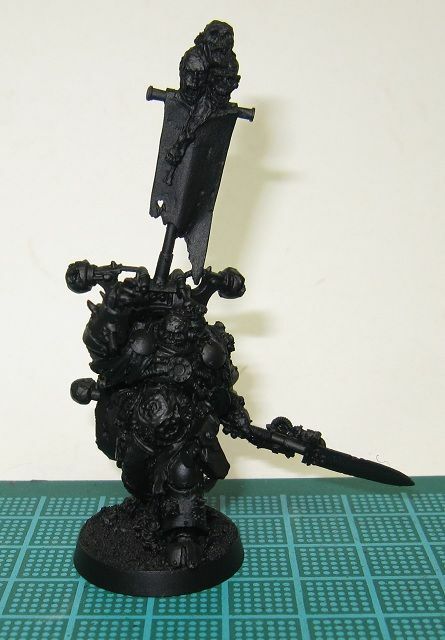 I have a Blood Angel Tactical Squad I want to finish as well as some Ogre Kingdoms models (a unit of four Ironguts, a Bull Standard Bearer, a Slaughtermaster and a Firebelly). For my 40k Fight Club 2012 Painting Challenge painting project this month, I am going to take a break from painting Necrons and paint this unit of Blood Angel Assault Marines. I will be painting the five unpainted marines in the front of the picture for my project, but I will also finish painting the other five just so that I can finish off the unit. Been a busy month. 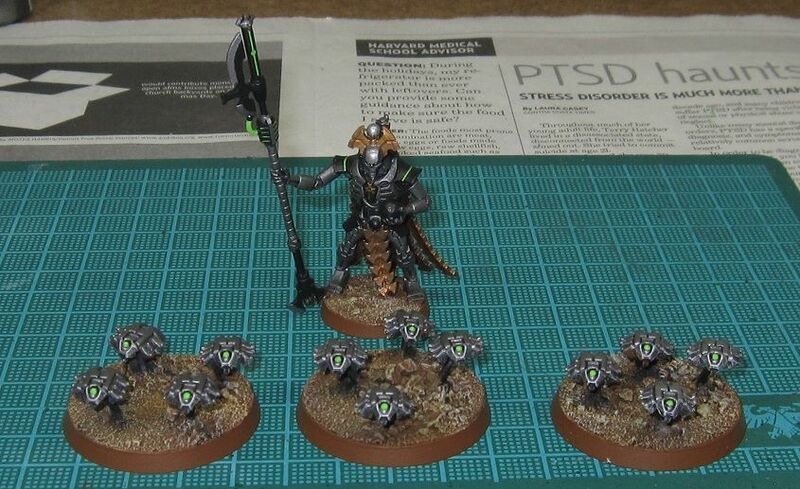 I got my 40kFightClub Painting Challenge done for this month, ten Necron Immortals with Tesla Carbines. 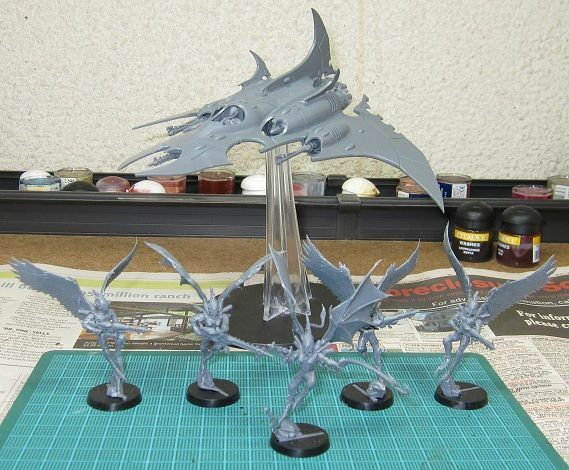 I also got more of my Dark Eldar army built, five scourges and a Razorwing. However, the project that took up most of my time this month was helping my son with his first Pinewood Derby car for Cub Scouts. It turned out great. My 40k Fight Club 2012 Painting Challenge painting project for this month is a unit of ten Necron Immortals with Tesla Guns. I did finish my 40k Fight Club 2012 Painting Challenge painting project for February, although I am just getting around to posting it here on my blog. In addition to painting my Necron Overlord, I also finished painting three Scarab swarms I had previously started painting. I have yet to choose a project for this month. Just a quick update on the progress I have made on my the Dark Eldar army that I got for my birthday a couple of weeks ago. So far I have built 10 Warriors, 10 Wyches, 6 Reavers, a Venom, a Raider, and a Ravager. I also got my hands on an old school Archon and Haermonculus. I still have 5 Wyches, 5 Scourges, 3 Reavers, and a Razorwing to build. 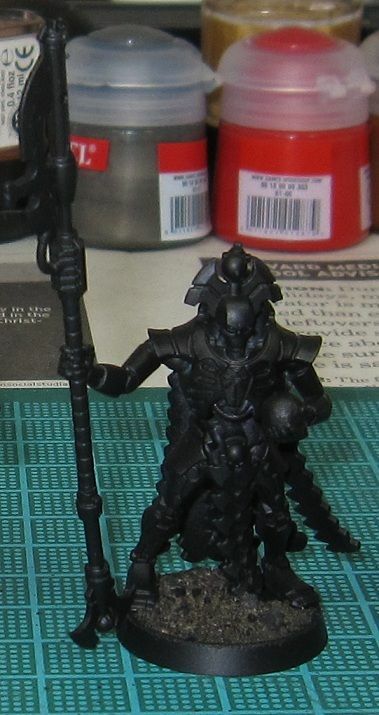 I must say that these Dark Eldar kits are really nice and I am enjoying building them. My 40k Fight Club 2012 Painting Challenge painting project for this month is a Necron Overlord that I kit-bashed from leftover pieces from an Annihilation Barge. I had already decided this was my project before I got my new army yesterday, and I am going to stick with it. New Army for my Birthday! Today is my birthday and I got exactly what I wanted, a new Dark Eldar army! Practically all of my current armies are low Initiative and/or low Weapon Skill armies and I have been wanting to play something from the opposite end of the spectrum. So my loving Wife and Children gave me a Dark Eldar Megaforce and a Razorwing fighter for my birthday so I could start a new army.